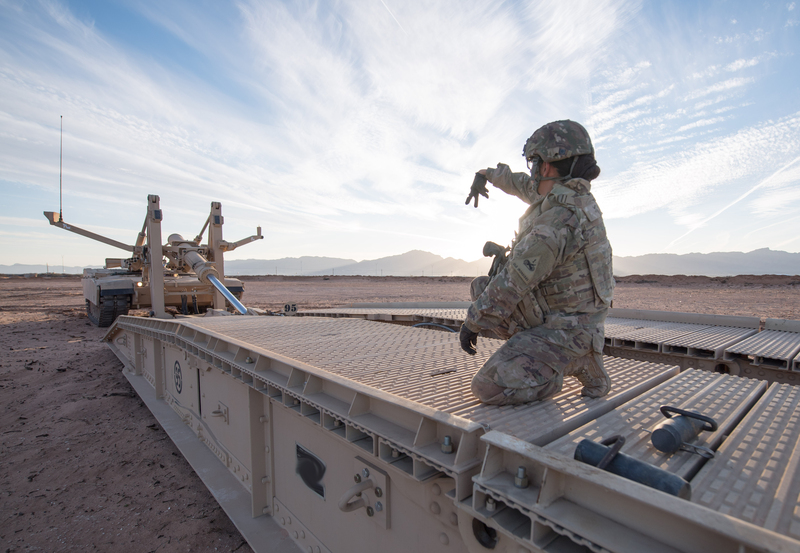 FORT BLISS, Texas — Engineer Soldiers here are ready to dig in to operational testing of the Joint Assault Bridge (JAB) after learning how the new system operates. “We are also collecting data on the reliability, availability, and maintainability of the JAB vehicle, so that we can identify any issues causing malfunctions of hardware failure now, rather than after fielding of the equipment,” said Heidi Watts, chief of the Fort Hood Texas-based U.S. Army Operational Test Command’s Maneuver Support Test Division. 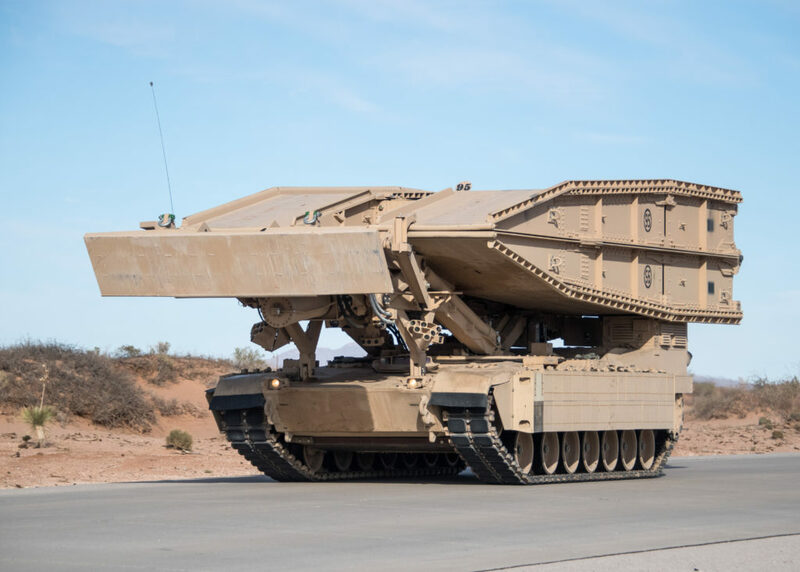 “The importance of collecting data on the JAB vehicle is to verify its usability by Soldiers in an operational context,” said Sandy Laywell, the test’s Operational Research and Systems Analyst (ORSA) and data project manager. 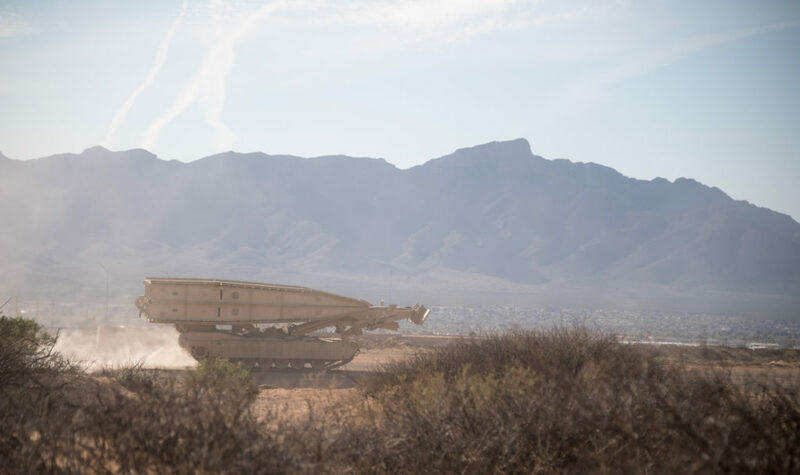 “The IOT uses operationally realistic scenarios to allow for the test unit Soldiers to tell the Army how well the system supports their mission execution,” said Laywell. 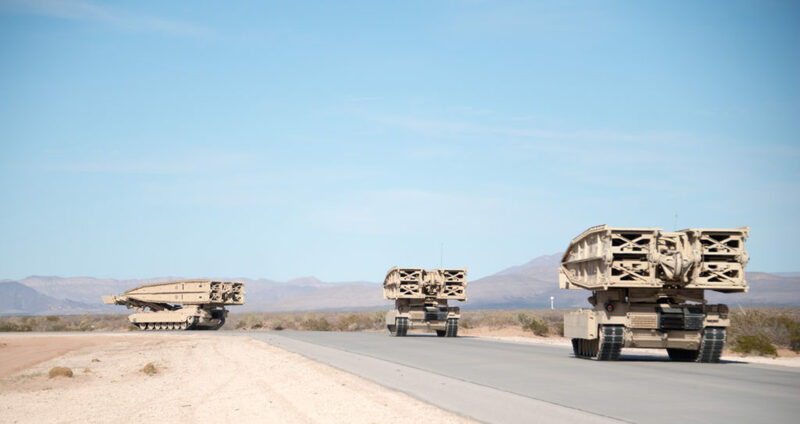 “Planning so far out ensures the test includes exercises composed of both day and night JAB operations, which equates to providing the most realistic missions and threats,” she said. About the U.S. Army Operational Test Command:Operational testing began Oct. 1, 1969, and as the Army’s only independent operational tester, OTC is celebrating “50 Years of Operational Testing.” The unit enlists the “Total Army” (Active, National Guard, and Reserve) when testing Army, joint, and multi-service warfighting systems in realistic operational environments, using typical Soldiers to determine whether the systems are effective, suitable, and survivable. OTC is required by public law to test major systems before they are fielded to its ultimate customer – the American Soldier.